After socialite Risper Faith declared that she has received Jesus Christ as her personal saviour, she is has now come back to what we would probably call "Christian Socialite"
The former socialite and Nairobi booty queen seems to have landed numerous opportunities and made a lot of cash in the process. But How has she made all that money that fast? 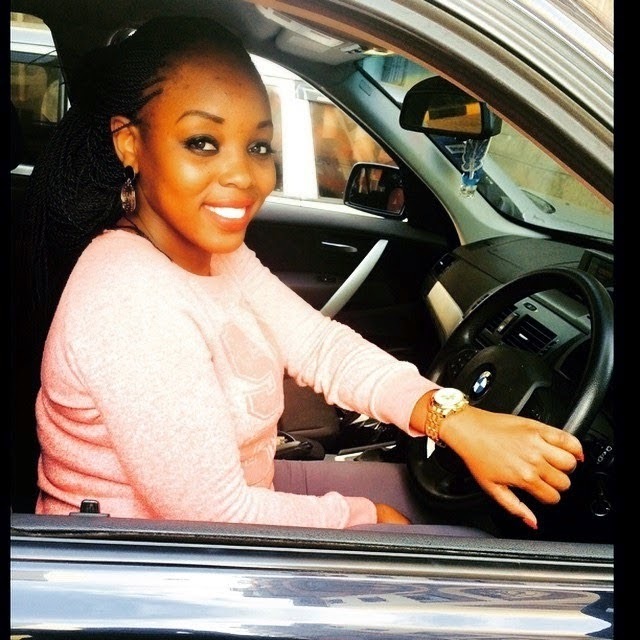 It looks like Risper, who was poor, has mysteriously made millions Judging by the kind of lifestyle she has been living and all the expensive clothes and flashy cars. Could she have joined Emmy Kosgei and found herself a grandfather.